Each year, we offer a wonderful assortment of activities and workshops for Scholars as part of our SAGE Series, Identifying Skills, Accomplishments, and Goals for Enterprise. These workshops are designed as ways for Scholars to continue developing as leaders and thinkers, helping you assess your leadership capabilities, clarify your goals, forge new skills and relationships, and find a meaningful path forward. Below, you will find brief descriptions of all of these workshops, as well as registration instructions. 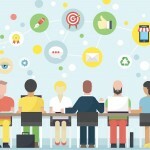 Meetings are central to the running of any organization, and the ability to facilitate useful, productive meetings is a trait of effective leadership. 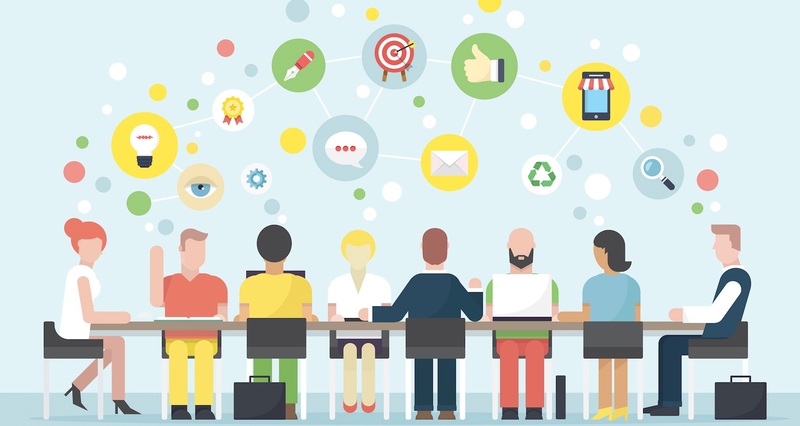 Learn how to plan and guide discussions that make group members feel heard and that drive your organization toward action and accomplishment. 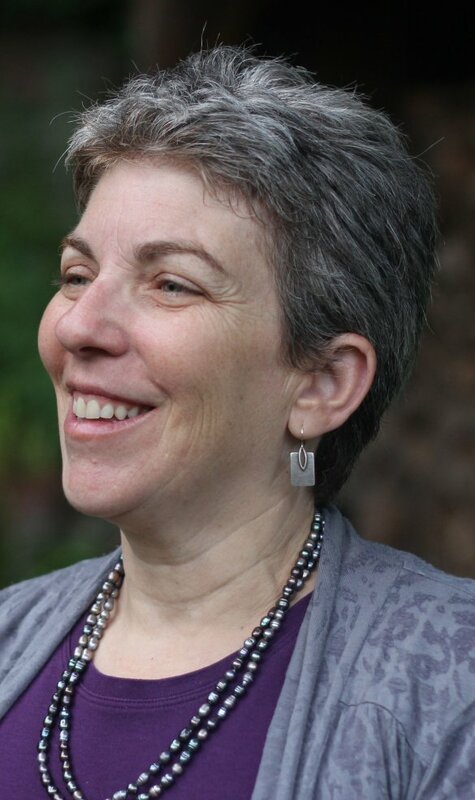 This workshop is led by organizational consultant Ora Grodsky, who has helped dozens of clients, including Oxfam America and the National Park Service, reach their goals more effectively. 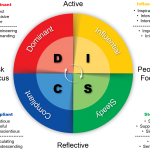 DISC is the most widely used behavioral assessment, used by organizations around the world to improve individual effectiveness and to help people understand different communication styles. 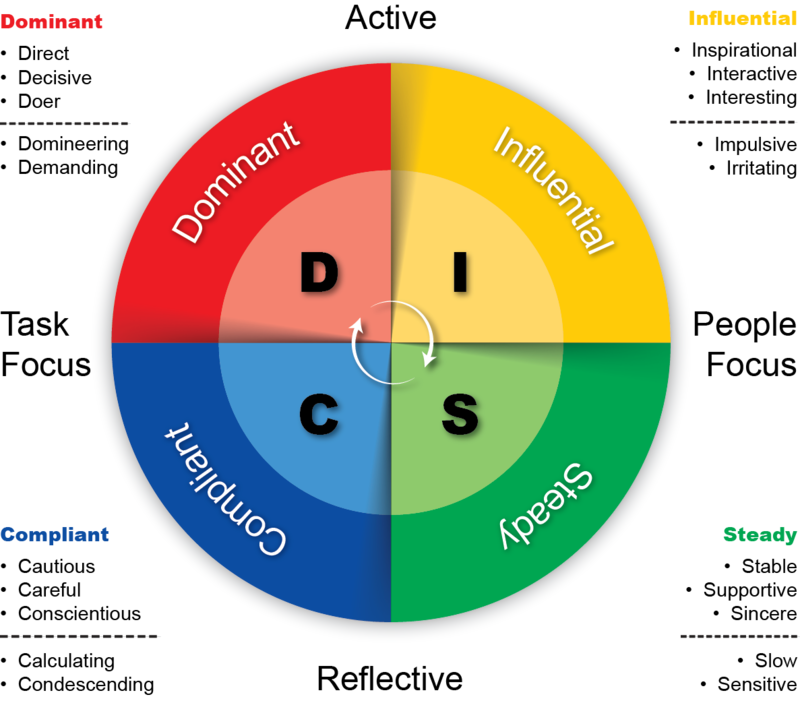 The DISC assessment, which has been validated over time, reveals communication and behavioral styles. After completing an online assessment prior to the workshop, you will receive an extensive report about your behavioral and communication style, which, in turn, will help you to understand better the impact that you have on other people as well as other people’s behavioral and communication styles. During the workshop Ora Grodsky, principal of Just Works Consulting, will lead a small groups of Scholars through the results to help each of you understand what your behavioral style means and help you think about how you can more effectively communicate and work with others – peers, teachers, mentors, and managers. Values are the foundation for all that we do; whether we are aware of them or not, they drive our behavior and choice and are a powerful leadership tool. Understanding our own values is key to leadership. In this workshop we will identify our own values and explore how we can powerfully use them in our leadership. 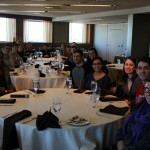 We are hosting a fancy networking dinner for University Scholars in their 2nd, 3rd, 4th, and 5th years. During the evening, we want to promote knowledge sharing and network building amongst our elder Scholars. 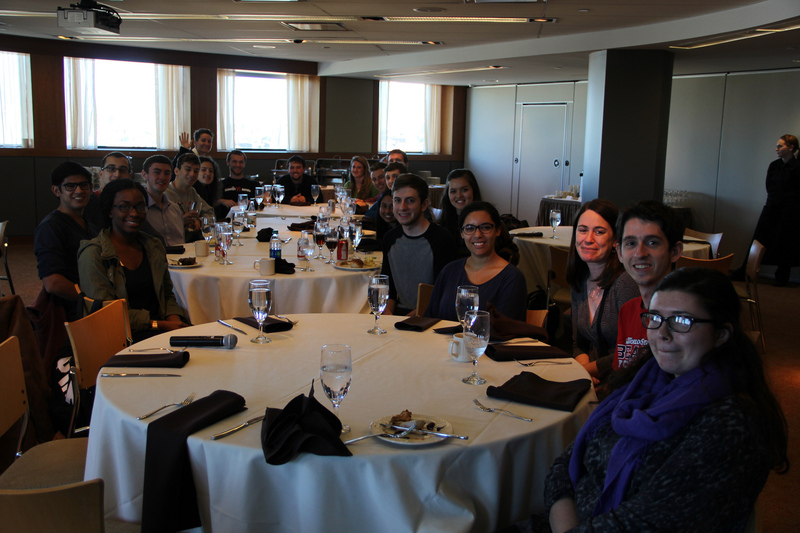 Scholars who have been out on co-op are invited to share wisdom gleaned, while all Scholars are invited to pick the brains of your peers and share your frustrations and hopes about the co-op experience. This is a great chance to give back to the Scholars Program, share your wisdom, and learn from the best and brightest of your peers to maximize your co-op experiences. Come prepared to share and learn. A delicious hot dinner will be served. We'll be sharing leather padfolios with attendees. This workshop--a special opportunity usually available only to graduate students--introduces participants to the basics of mind mapping and offers the opportunity to create a mind map of your own. 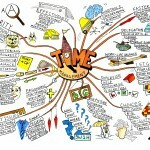 Mind mapping is a graphic tool that makes use of how our brains naturally work, visually and by association. 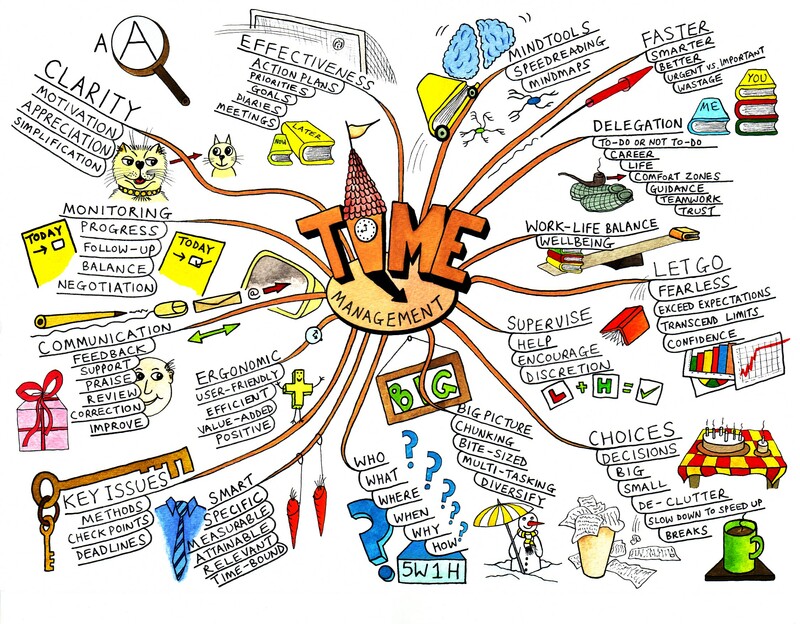 A Mind Map is an individual, personalized map, ideally suited to preparing presentations, taking meeting and lecture notes, processing text books and specialist texts and creating to-do lists. In this workshop we’ll introduce you to mind maps, how to create them, why they work, some of their uses and give you some time to start a map of your own. Bring your to-do list or other small project that you’d like to organize. Your StrengthsQuest journey begins with a 30-minute online assessment, the Clifton StrengthsFinder. This assessment has helped more than 9 million people around the world discover their talents. After you take the Clifton StrengthsFinder, you’ll receive a customized report that lists your top five talent themes, along with action items for development and suggestions about how you can use your talents to achieve academic, career, and personal success. From 6:00-8:00 PM on Wednesday, October 26, we will meet to discuss the implications of the assessment. This assessment will help you to chart out opportunities you might like to explore to build upon those strengths and bolster any weaknesses while honing your understanding of your interpersonal styles of learning, communicating, and relating to others. This session will be facilitated by certified StrengthsFinder coach Anne Grieves, from Northeastern’s Career Development department. Communication coach and broadcaster Nadia Bilchik returns to the SAGE Series with an extensive lineup of workshops. Nadia Bilchik is a professional speaker, news anchor, and editorial producer for CNN. On television, she has interviewed such figures as Nelson Mandela, Tom Hanks, Meryl Streep, Anthony Hopkins, Morgan Freeman, Matt Damon, and George Clooney. 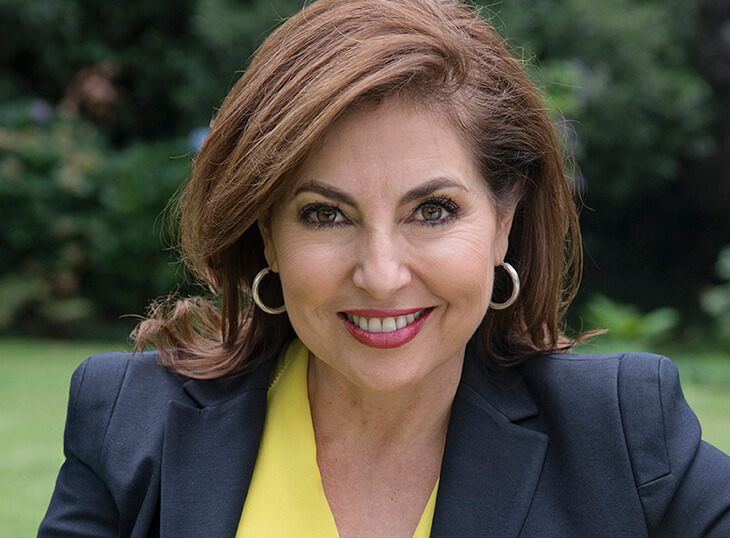 As a speaker, presenter, and coach, Nadia's corporate clients include ESPN, Saks, Starbucks, The Coca-Cola Company, Home Depot Corporation, and Accenture. Nadia Bilchik will take you through tips and techniques to grow your personal and professional networks. You'll learn not just how to meet people, but how to cultivate genuine connections and forge relationships that can enrich your life and career. Nadia Bilchik will take your communication skills to the next level. Learn about projecting a professional presence, speaking in public, giving presentations, and making your pitches memorable and compelling. Nadia Bilchik shares tips from her new book on how to project confidence and competence in every situation. Learn how the performance of your personal “brand” can result in a compelling professional presence. 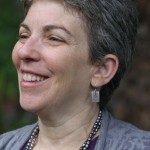 Nadia Bilchik will guide you through common communication challenges. Learn strategies to prevent miscommunication and to bridge gaps in order to achieve a harmonious and successful result. Join the Scholars and Nadia Bilchik for a mixer to grow your personal and professional networks. You'll meet people and practice cultivating genuine connections and forging relationships that can enrich your life and career. 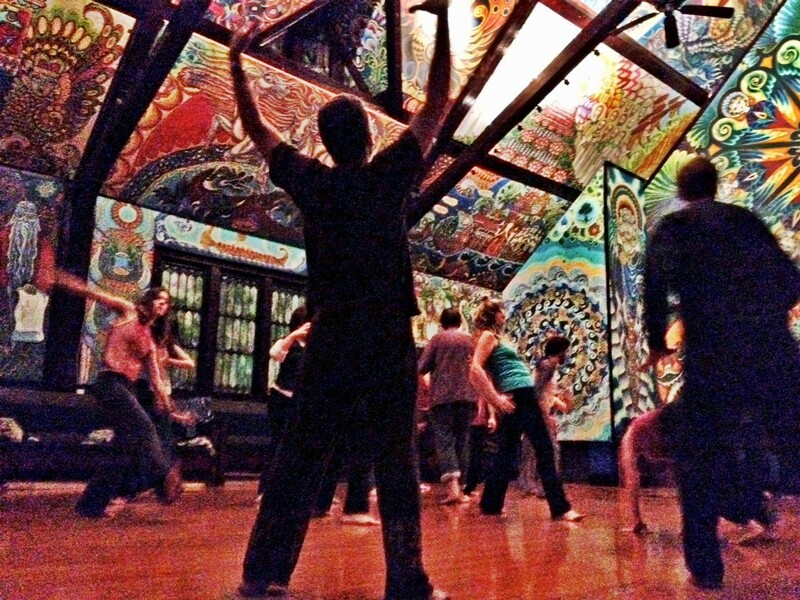 Explore Buddhist wisdom paired with the kinetic energy of dance. Northeastern Buddhist spiritual advisor Harrison Blum teaches mindfulness skills using hip-hop dance moves as a platform. 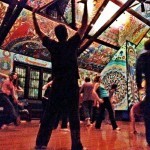 Come to your center, take risks, and get moving all at the same time! Register here. 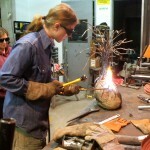 Work with your hands, harness your creativity, and learn to reimagine metal “scraps” differently. This mini-course in MIG welding allows each student to complete a welded “critter.” This workshop will cover studio and personal safety, along with welding equipment function and uses. 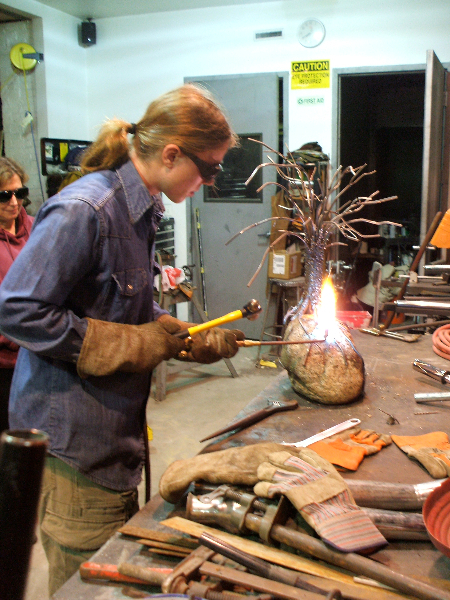 Students will take home a welded sculpture which they will weld during the workshop.